Should I Stage My House, and How? 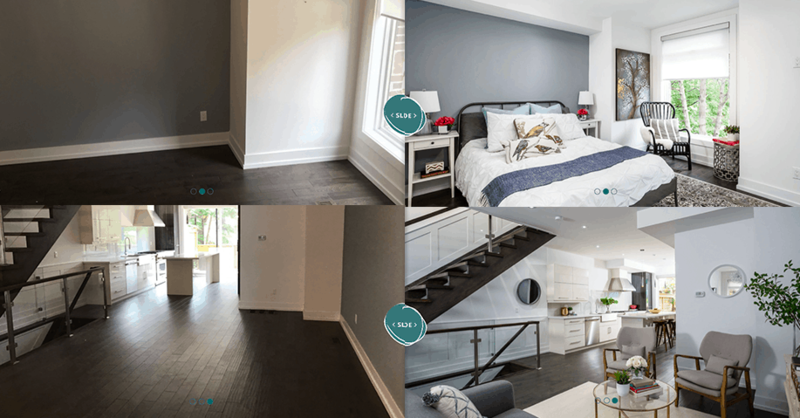 To answer the question “Should I stage my house?”, let us first say that we are big believers in staging…even in a hot market. If you are thinking of selling your house in the Toronto area, you likely know that it’s been just that. Houses are still moving quickly and often with multiple offers, and because of this, sellers may believe that there is no need to stage their home. Let’s take a look at what staging does and why it’s important. Home staging is a way to make your house stand out in the crowd. The purpose is to help you sell your home more quickly and for top dollar. Most home sellers know that they need to clean and declutter, but home staging goes far beyond these simple tips. As you stage your home, you work to make it look like a model home. You’ll add the right props, move furniture, remove furniture, and create focal points. You’ll make your home look comfortable, inviting, and spacious, allowing potential buyers to see themselves living in the space. Your home becomes an item for sale when you put it on the market, and your house will compete with every other house for sale (keep in mind, inventory is up these days). But what about the market? Houses in Toronto are selling quickly and often for more than asking price. So, is staging still necessary? Yes, and here are two reasons why. Even in a seller’s market, buyers are making choices between homes. If your home and a similarly priced neighbouring home are on the market, the one that looks the best will get the most offers and the highest price in the end. The majority of buyers want to be able to move in immediately following a purchase. Staged homes allow them to feel this is possible. Unstaged homes often appear to need work. The market is beginning to change. The inventory of home on the market is increasing, and we are beginning to notice a slight decrease in home prices. Although Sage Real Estate still sees properties with bidding wars, the hottest properties tend to be those that are in tip-top shape. The bottom line is this: Unstaged homes take longer to sell and often sell for less money. Essentially, home staging is a great idea, no matter what the market. Good staging comes from the smaller details. I often see properties that are “staged” and that amounts to some couches, arm chairs and a table, but just having that looks too obviously staged. You need rugs and artwork, and books and other accessories to complete the feel of the space. 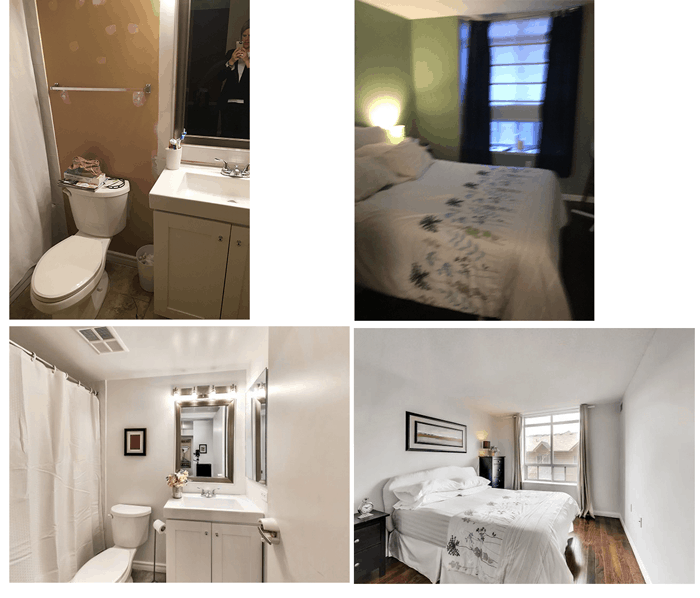 I have sold properties that other agents weren’t able to, and the difference in most of these cases have been the staging. Narrow down your target market, and stage the house to reflect this target in order to evoke an emotional connection – buyers need to visualize themselves living in a house. 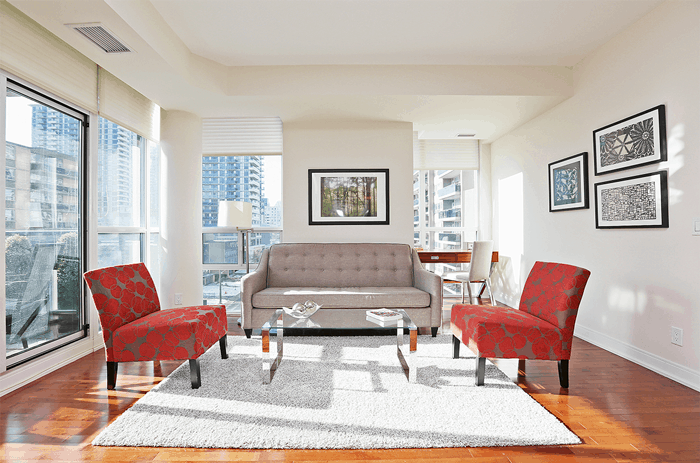 Rethink your furniture placement to maximize the room’s potential and how the room will translate into a photo (eg. move couch from one wall to another). Keep it bright! Make sure all lightbulbs are high wattage, take down dark curtains and blinds to show more window and natural light, and make sure any remaining curtains/blinds are open for showings. 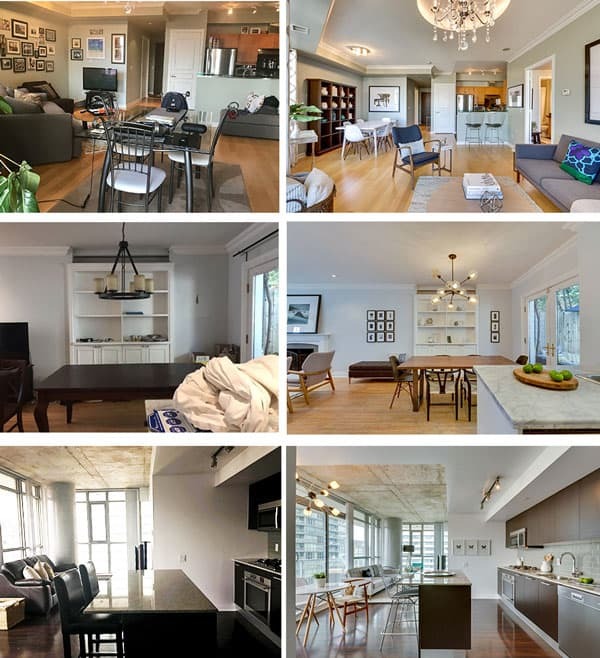 Staging Before/After’s by Jen D.
Do things Buyers might be afraid to do (budget permitting). Lean on your realtor to connect you with good resources. Buyers will spend more when they feel they need to do less. A fresh coat of paint is key, especially in high traffic areas and around baseboards. Light! Create lots of light. Don’t stage as if it’s 2007. NEVER leave price tags on staging items! A fresh coat of caulking around tubs and sinks can really shine things up, especially if they’re worn. Air out the space (use a commercial grade air neutralizer if necessary). Pets. While they can’t always be removed, if you have the option to relocate them, it can enhance the showing experience. If you’re at home during showings (you should try not to be) and we make staging comments, brush it off; we mean no harm! We like to keep things light, clean and bright – a potential buyer needs to emotionally connect and be given the space to connect with the property. A seller only has 7 seconds to make a first impression so the exterior of the home is crucial – a little landscaping, window washing and simple planters go a long way! One of the most important element of staging is to remove clutter, personal mementos and colourful walls! Keep everything neutral, airy and spacious, and you’re already way ahead of the competition! For home sellers on a tight budget, we recommend painting your walls in an nice, bright white – it will freshen up the space, make it feel bigger, cleaner and more photo friendly without breaking the bank! If you have a larger budget, we recommend that you rent beautiful, large scale art from a contemporary gallery. Nothing makes a space feel more luxurious then beautiful art. And, if time and budget permits, invest in some beautiful light fixtures for the living, dining and master bedroom. Your photos will transform from drab to fab in a moments notice! Think about curb appeal. It is important to stage the outside of your house in order to get people in the front door. Think about trimming bushes, keeping the lawn mowed, painting your front door, and adding blooming plants. Stage your dining room table. An empty table looks uninviting. Instead, show buyers what to expect when they entertain in their new home. Rearrange furniture. Most people have more furniture in their home than they need for staging. Rearrange and remove furniture to allow for an easy flow from room to room. Be sure to create conversation areas. Use neutral colours. Many people assume this means white. The truth is that there are many sophisticated neutral colors that can make your house look rich and inviting. Be gender-neutral. When possible, especially in the master bedroom, eliminate décor that is too feminine or too masculine. Remember that you are trying to appeal to everyone. Stage your closets. Everyone is looking for good storage space. Show off the space by eliminating much of what you typically store there. Give each room a purpose. If you have a “junk” room, give it a real function. Turn it into a guest room, an office, an exercise room, or a study.